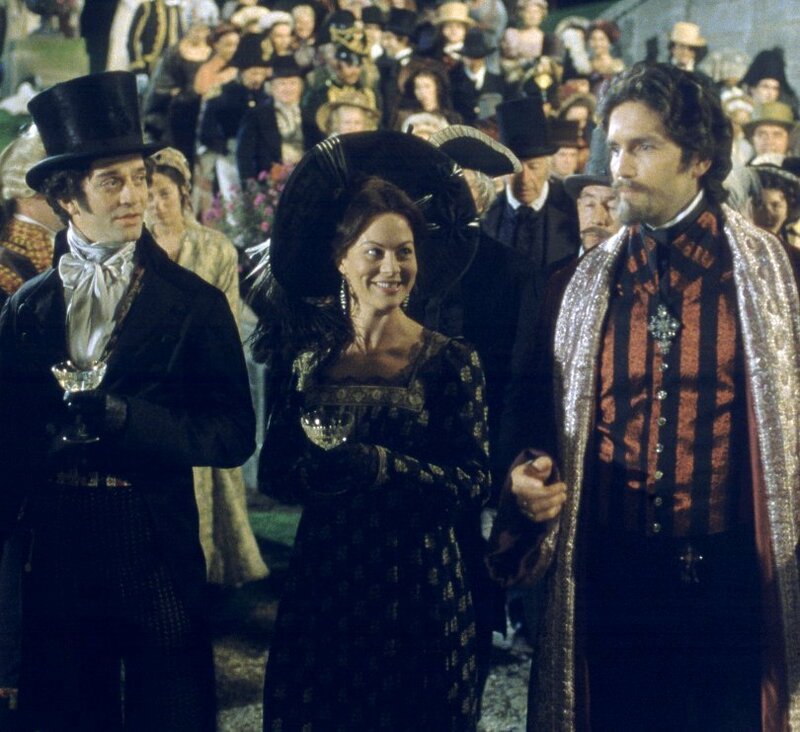 Villefort, Valentina and Edmond. A collection of capped ছবি found on the website allmoviephoto.com. HD Wallpaper and background images in the The Count of Monte Cristo club tagged: the count of monte cristo film alexandre dumas jim caviezel edmond dantes james frain villefort helen mccrory valentina villefort.